EasyTAB ‘undercoating’ Compound is an amazing new urethane compound that STOPS hair shedding on French and Swiss lace wigs. It may also be used to create an invisible front hairline. Simply brush it on ‘like finger nail polish’ and ‘magically’ where applied transforms to look like the hair is growing from skin; and your skintone color will photograph right through too. Dries flat and clear. 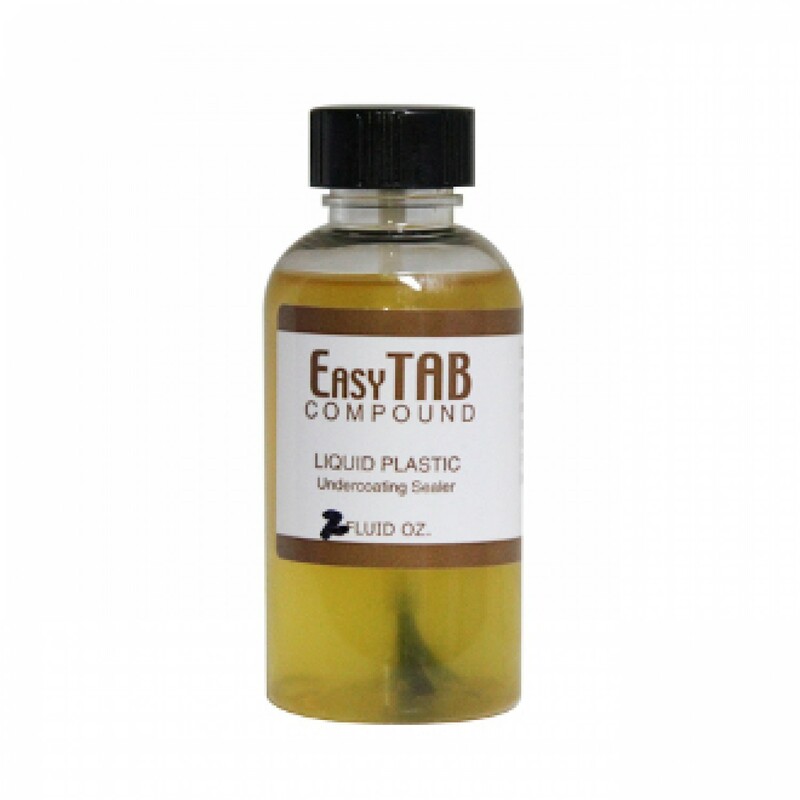 EasyTab also gives a stronger tighter hold when using tapes and adhesives. A must have.